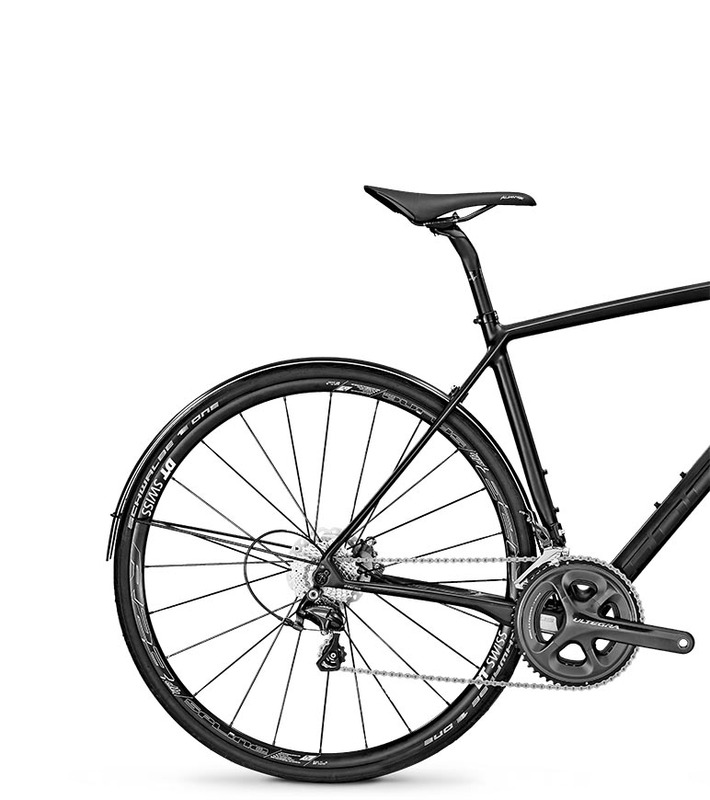 "What makes this all-rounder so interesting is the fact that it's impossible to pigeonhole". 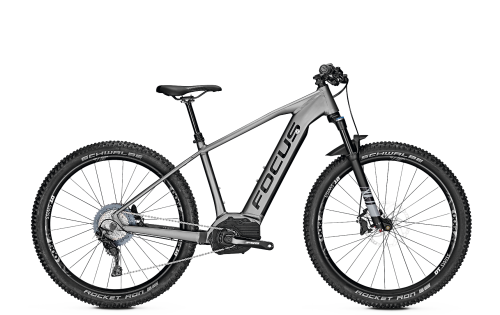 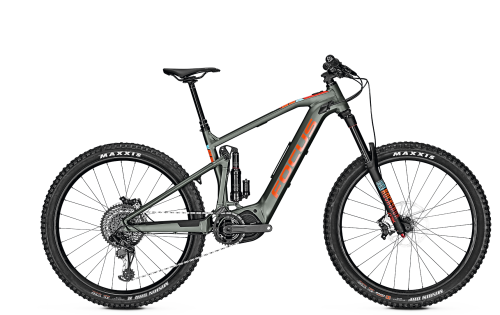 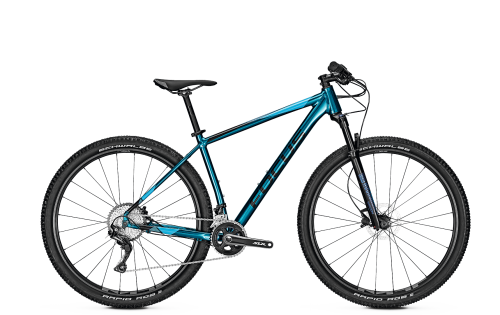 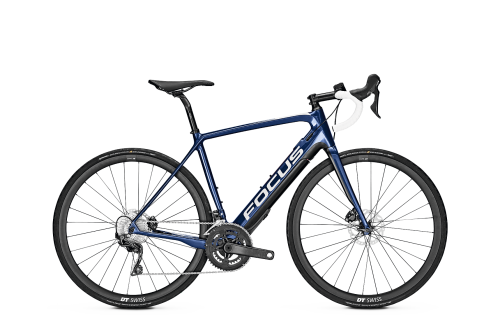 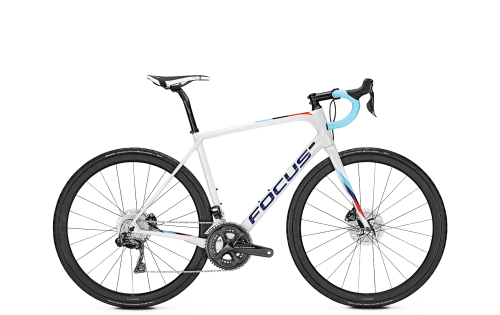 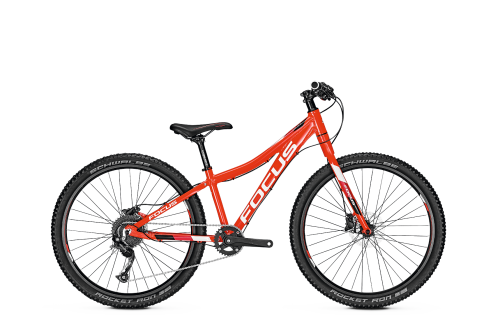 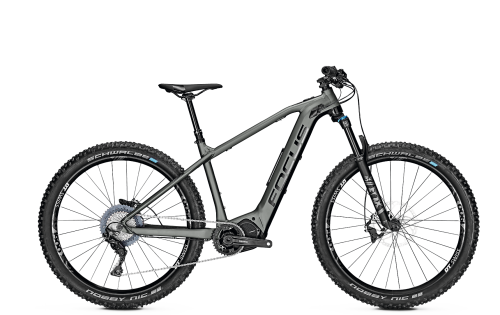 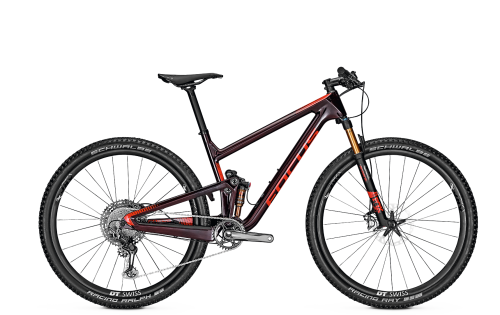 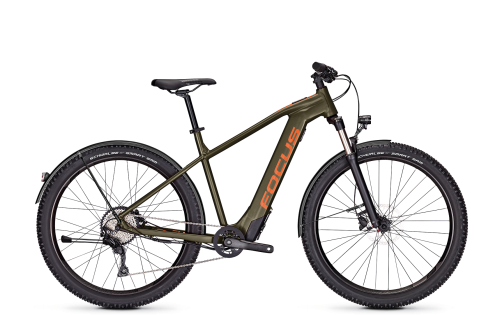 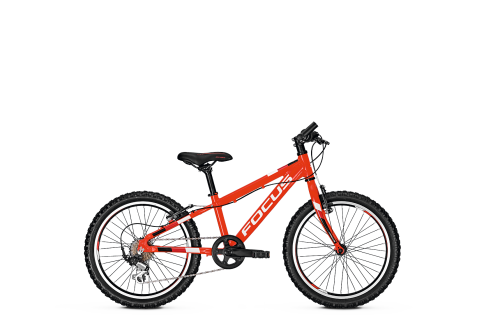 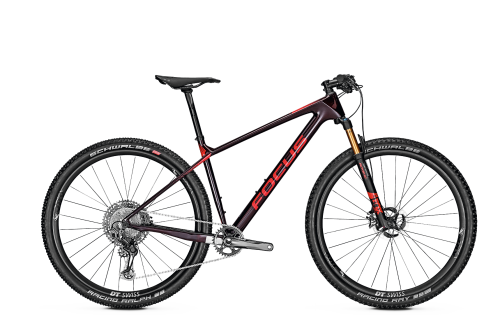 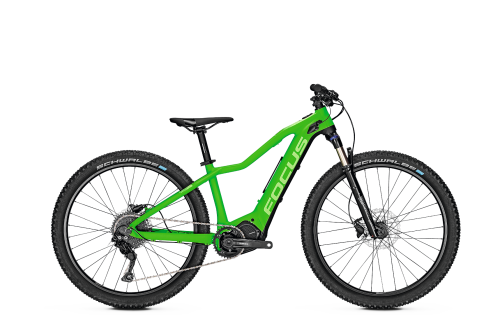 "With the Paralane, Focus has successfully created a versatile performance bike that is at home on virtually any terrain". 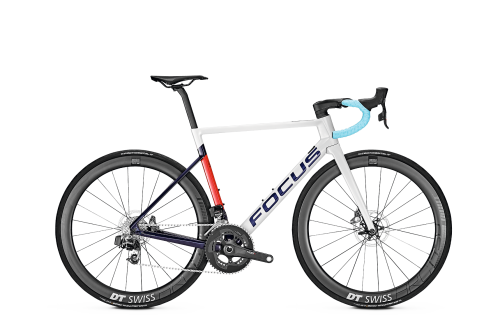 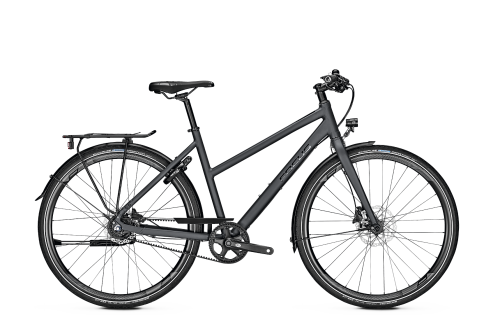 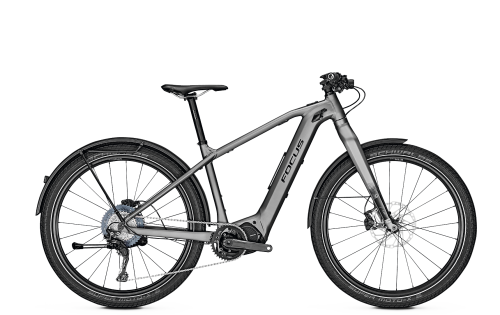 Verdict: the lightweight design – just under eight kilos is light for a disc-equipped bike – enables comparatively dynamic handling. The proprietary carbon seat post ensures a smooth ride and the wide-ranging gears allow riders to find the right gear for virtually any terrain. 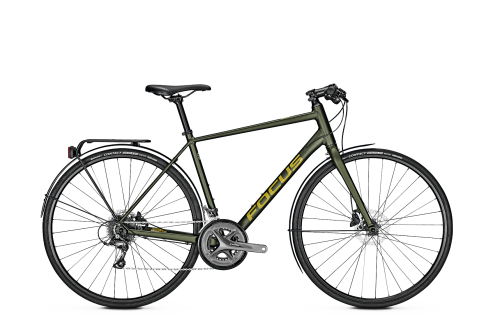 The Focus-distributed, quick-release RAT system enables a quick wheel change in spite of the floating axles. 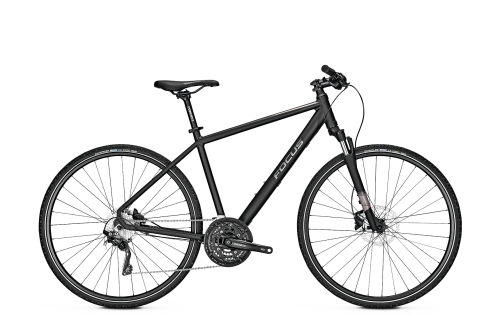 Smooth-running 28" Schwalbe tyres round off the extremely impressive riding performance. The scope of delivery includes elegant mudguards from Cuarana that fit seamlessly on the smart integrated mounts. 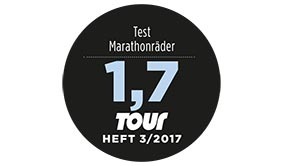 The complete test report can be found in the 3/2017 issue of Tour magazine.